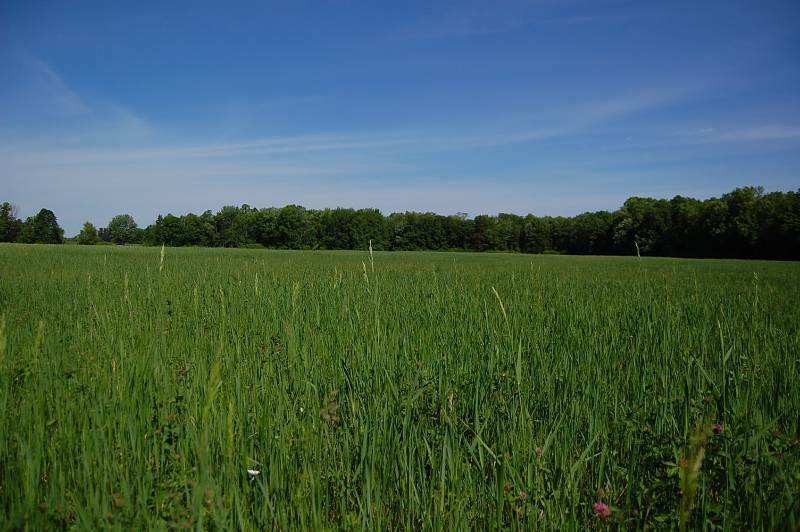 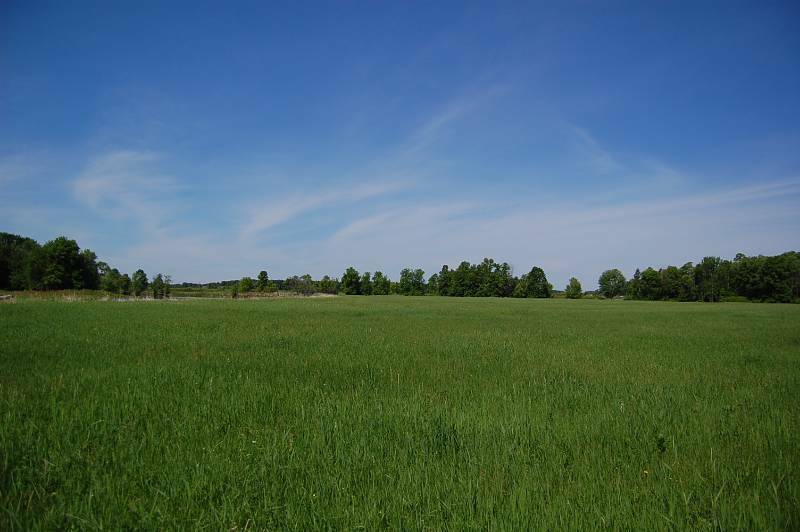 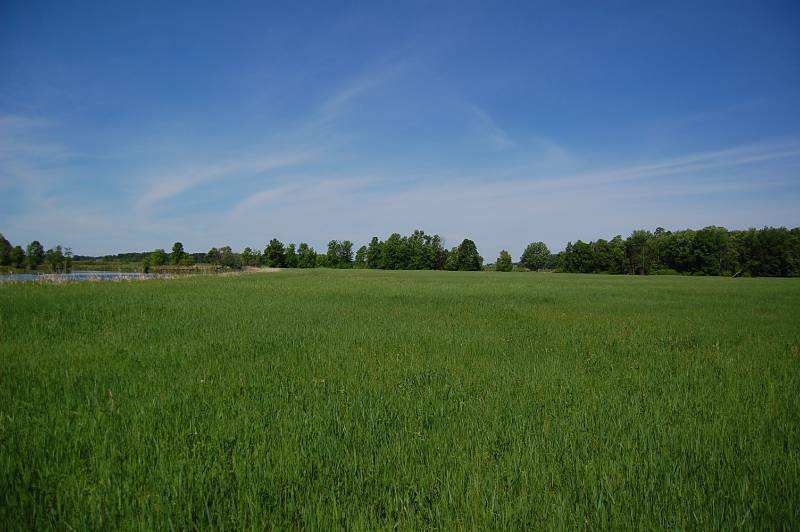 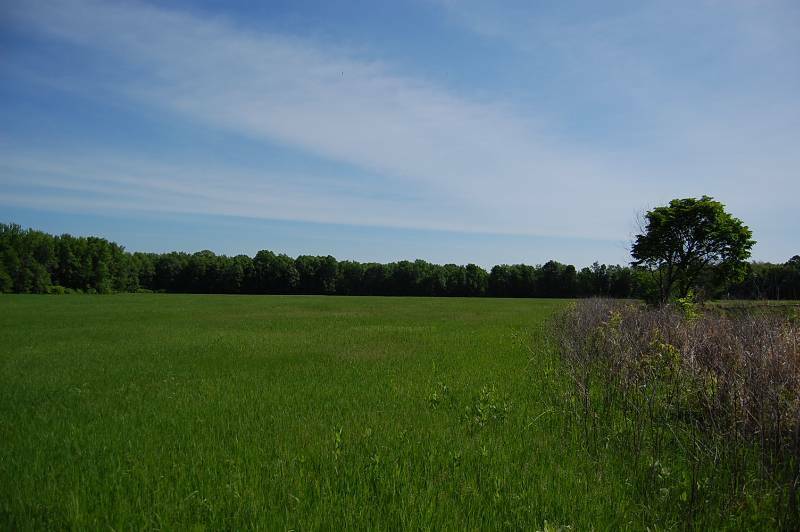 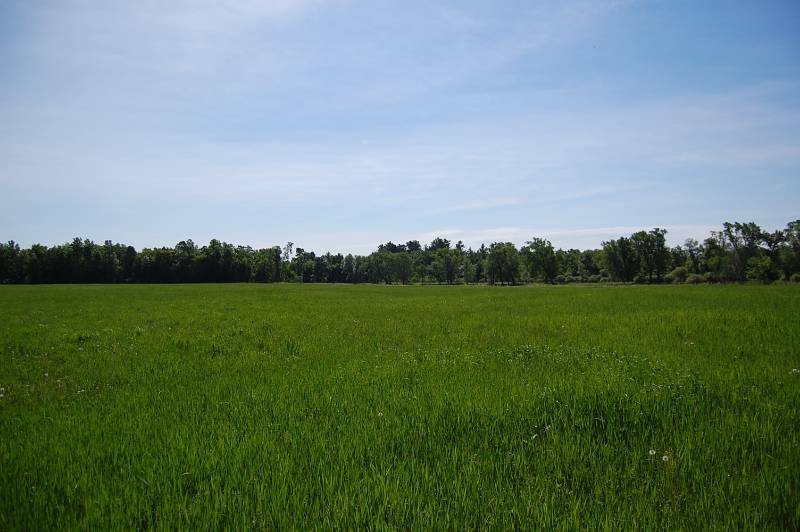 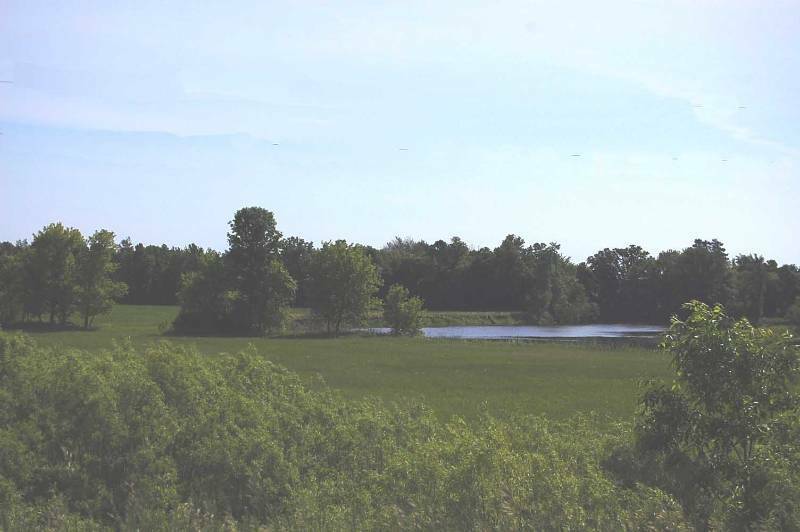 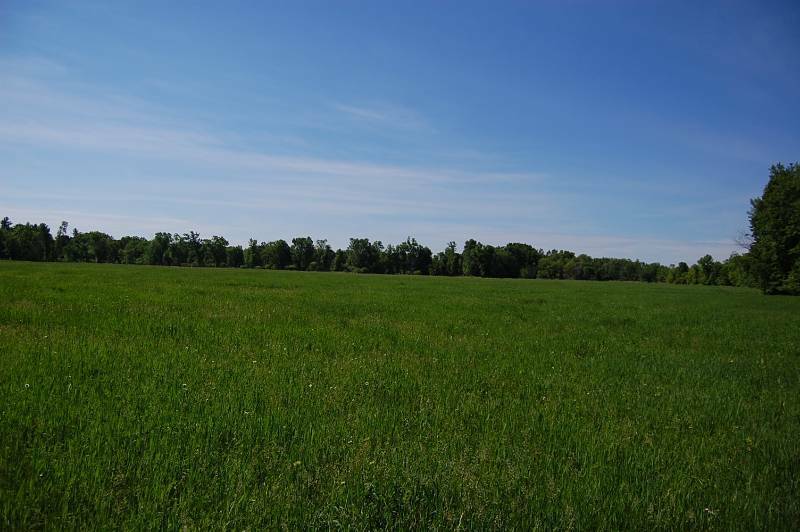 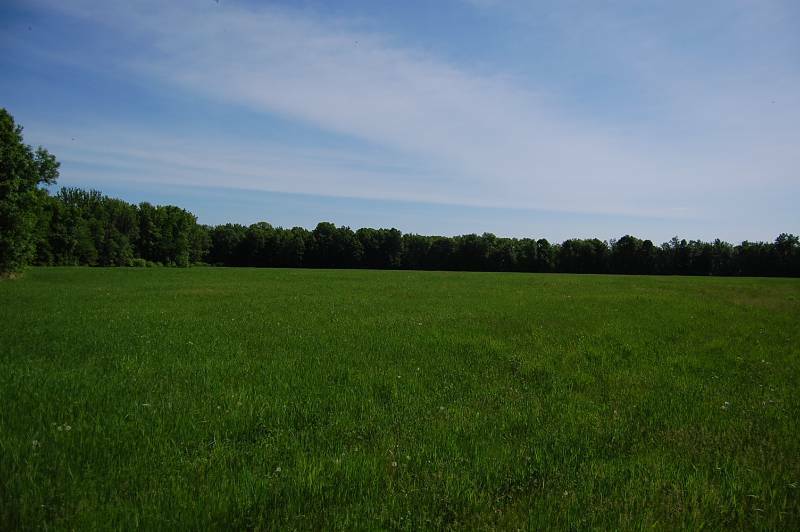 This 27.5 Acre parcel in Cedarbrook boasts approx 3800 feet of southern shoreline along the Mississippi, A combination of about 17 acres of hay field and 10 acres of woods. 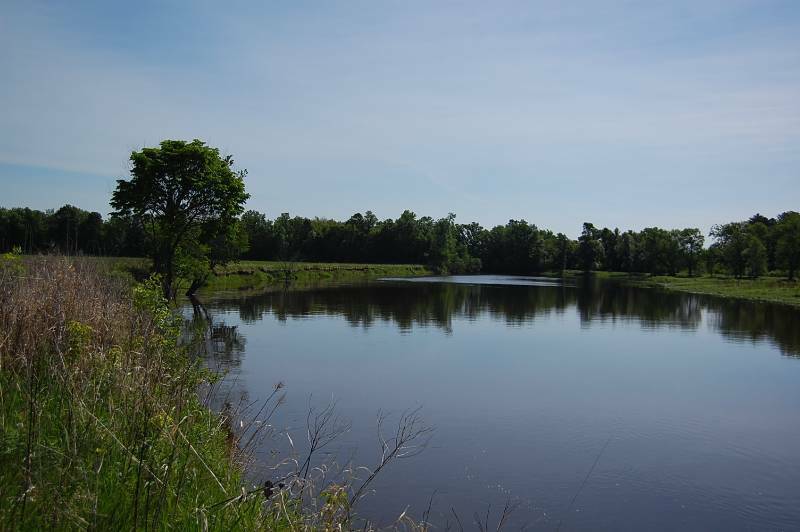 Great opportunity for a little spot to call your own, to hunt, fish, camp, farm, etc. 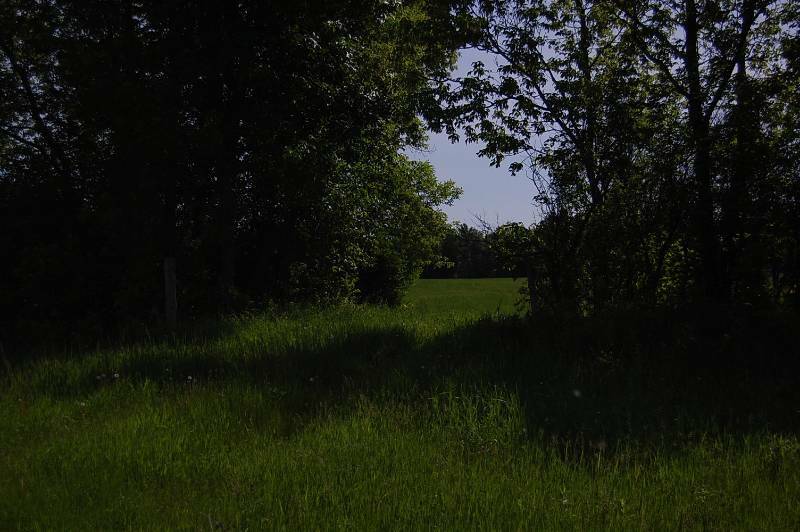 As the picture shows this property has a road easement going through another parcel of land to get to the property. 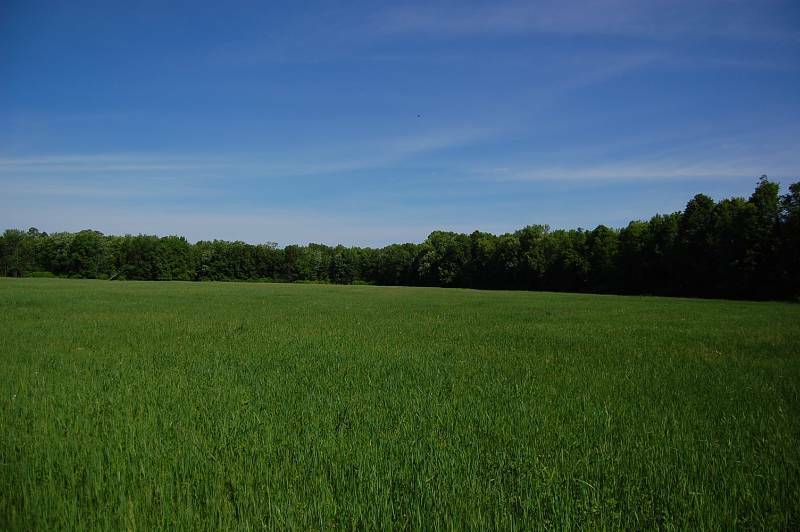 Please be respectful when driving in to inspect the land. 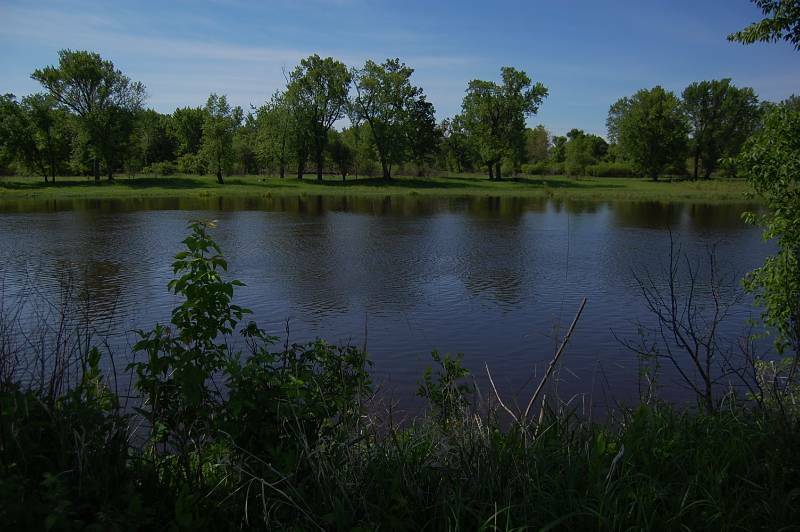 Please call John Wedel at 651-276-2267 to register by phone or register on line. 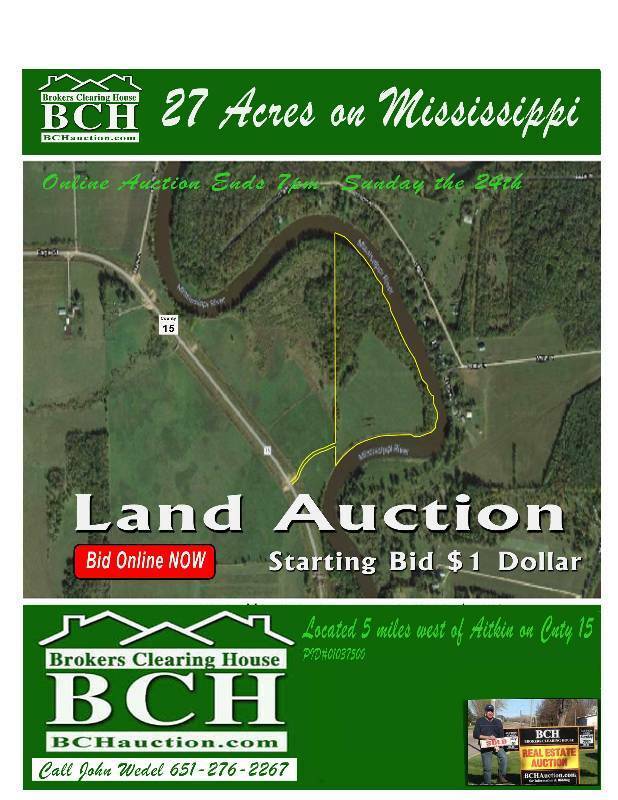 It is quick and simple, only your name, contact info, mailing address, and email address required to bid. 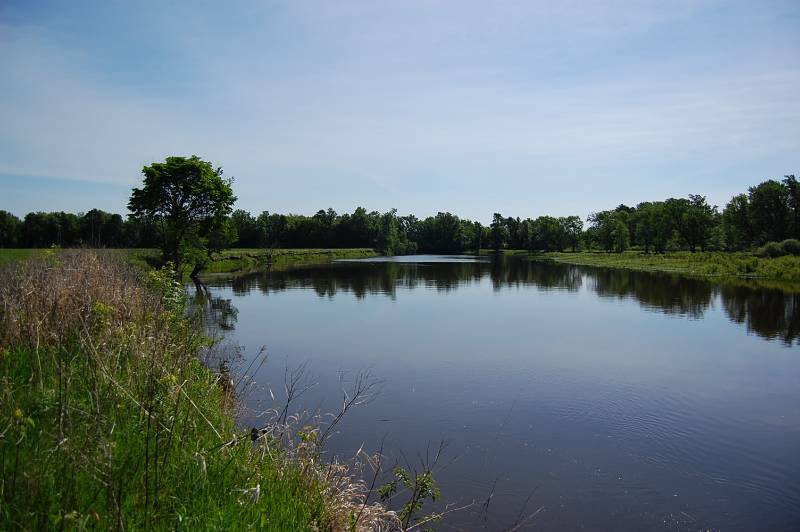 Auction will end at 7pm on Sunday June 24th, 2018. 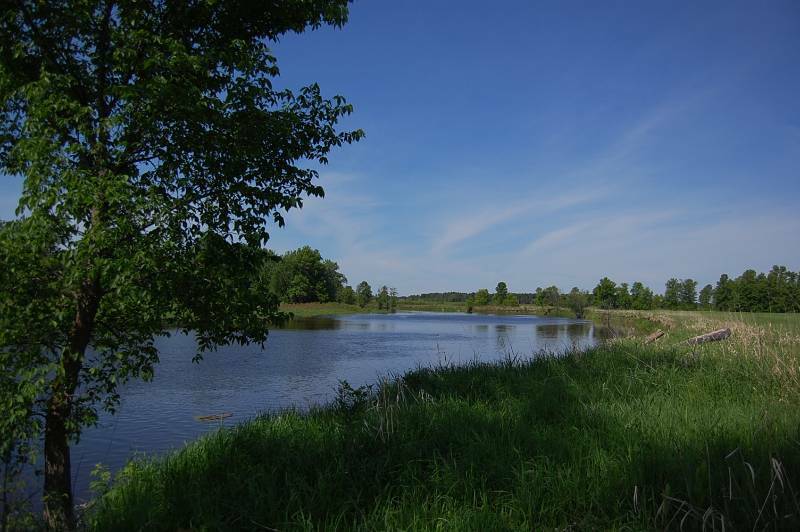 It is highly suggested to place initial bid when you first register to confirm bid goes through. 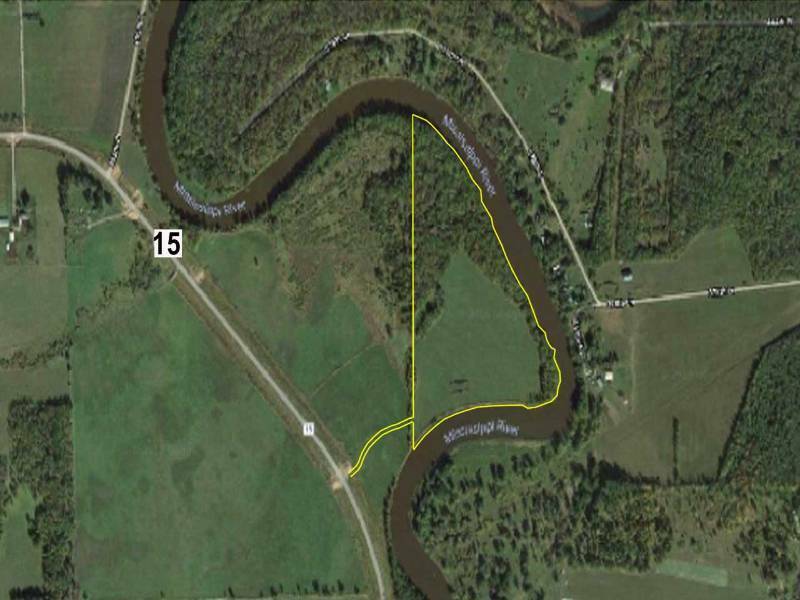 Located approx 5 miles west of Aitkin on County Road 15 "Eagle St" formally known as "Cedarbrook Road"
5% buyers premium will be additional to Bid price.